A big wave of darkness covers the foe. It may even leave the foe confused. 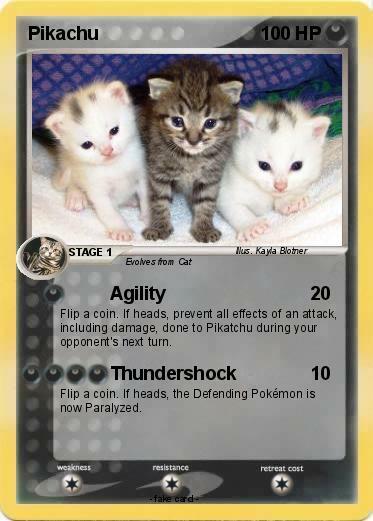 The foe's pokemon will get hurt by the number of damage and Cats will heal that amount.